No problems at all - does what it says on the box! Well packaged. Delivery costs for Scotland were reasonable - thank you! 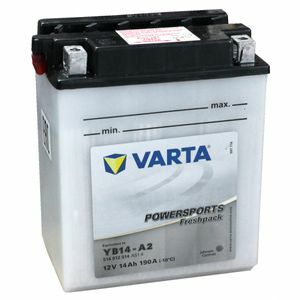 great battery and great service, delivery etc. Slotted straight in. Bit of a pain with adding the acid but other than that fine. No problems with fitting it in the bike or running it. Perfect replacement for OE battery.